Error 30001: The following jobs could not be sent because of problems with GPS: (list of jobs). Please try again or contact your administrator. At the beginning and the end of every job and task the device location is recorded if available. 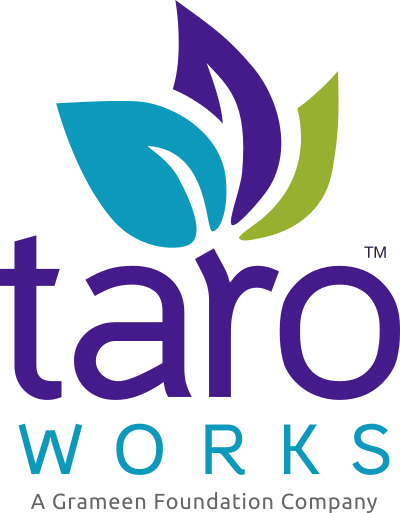 Error 30001 occurs if TaroWorks detected the coordinates are either missing or an invalid. Confirm that you are using the correct version of the app then try again. If you have other devices, repeat the same job in the with the same conditions. If this error did not occur in the other device, then it is likely there is a problem with the first device. If multiple device fails with the same error, please contact TaroWorks Support.